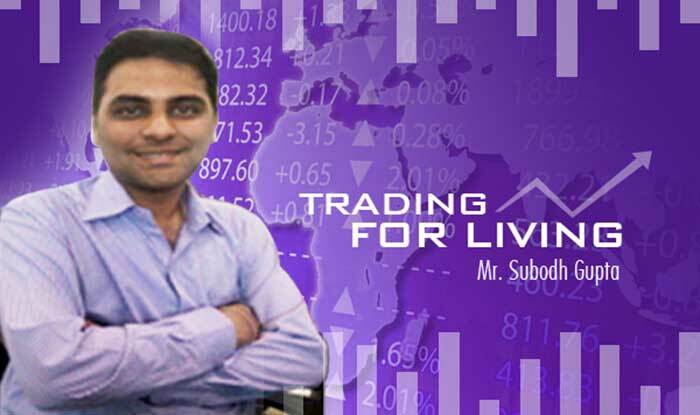 Trading for Living - Trade like a Winner ! 2 | 11 students enrolled. Trading in Financial Markets is an Art. It not only provides excitement and thrill but also high degree financial independence. The aim of most of market participants is To Trade For A Living. And to achieve this one has to depend on different type of analysis which includes Fundamental, Technical or Market Rumors. This course is about different trading strategies and the skills required to become a better trader. Identifying the right asset class is just the start. Playing the entire trend, exiting at right levels and doing that with low risk cover are other skill-sets one needs to master. We have covered all these in detail to help you become a better trader. The participants will learn the best trading strategies and the Art of Trading in financial markets. How is trading different from other forms of gambling?